Coney Island in the cold and at the end of the season. No crowds, no queues to get on rides, pretty much the ideal time to visit. Looking at these photos, you’d never know it was Brooklyn, New York. Great way to spend a Sunday in October. Along the boardwalk at Coney Island about 2pm. 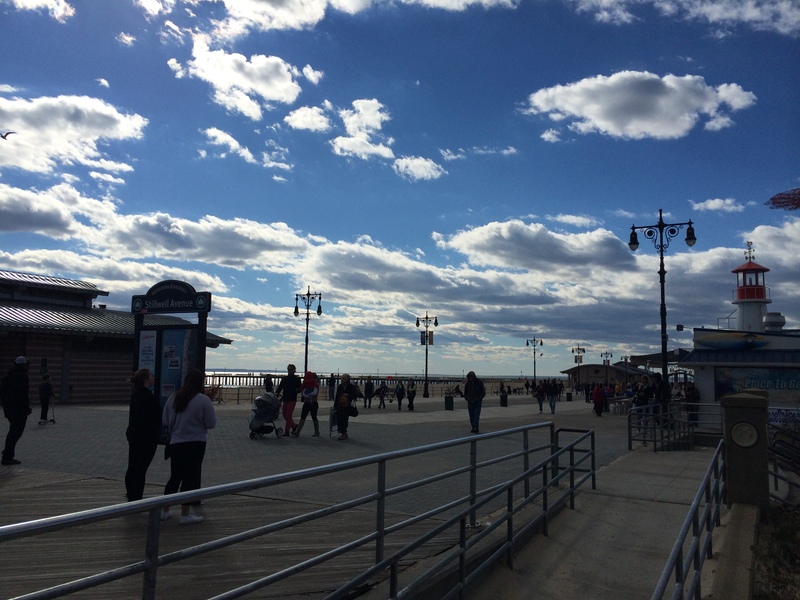 Just before leaving around 5pm, the view along the beach at Coney Island. 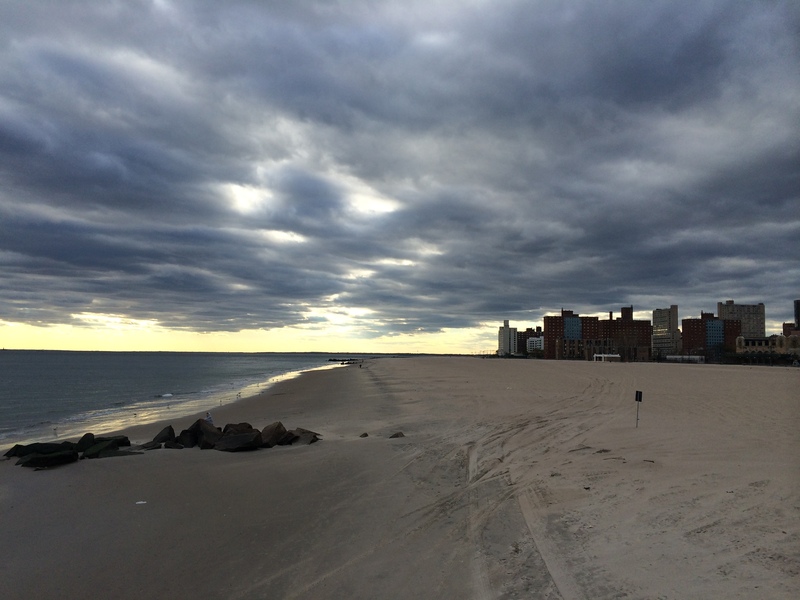 Categories: Beach, Tourism | Tags: Coney Island, fairground | Permalink.